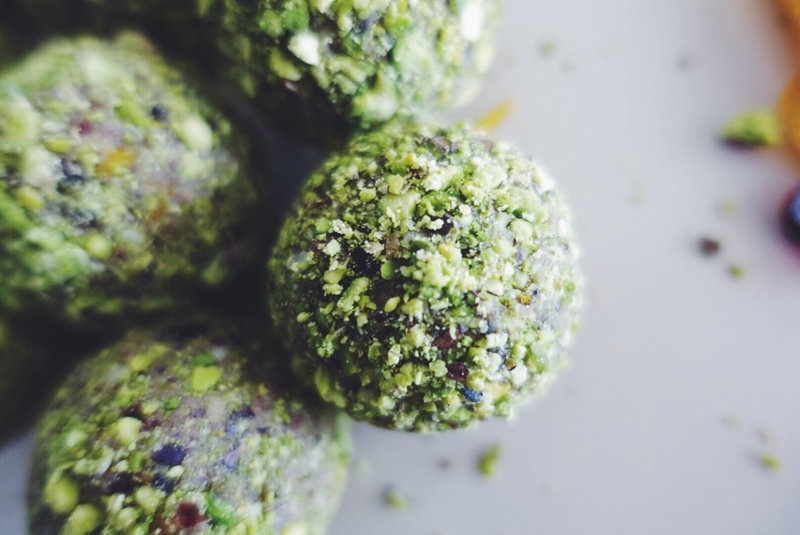 Keep your blood cholesterol in check with these delicious, nutrient dense bliss balls. Blackmores Smart Heart™ is a natural oat bran powder rich in oat betaglucan. A daily serve (14 g) delivers 3 g betaglucan which, when consumed as part of a healthy diet that is low in saturated fats, helps to reduce cholesterol. 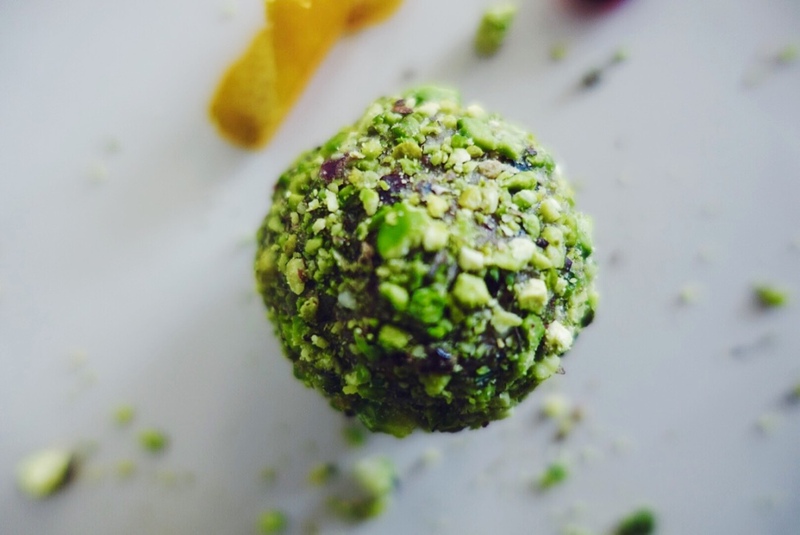 Walnuts are one of the richest nut-sources of omega 3 fats. Omega 3’s are the fats we all need more of in our diet as they help to reduce inflammation and help to support a healthy heart. The cranberries and orange provide a zingy tartness and give you hit of heart-loving antioxidants at the same time. 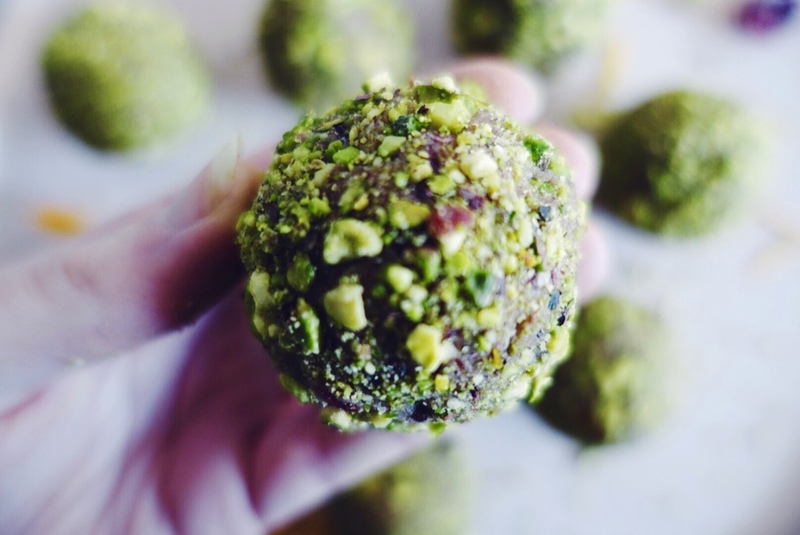 All of these ingredients wrapped up in one little package makes these balls perfect healthy snack. Roberta of Naturo Medico is a Naturopathic Practitioner who specialises in preventative care and women’s health. From her Melbourne-based clinic, Roberta sees women of all ages wanting to meet their own health goals and assists them on their path with personalised treatments specific to their needs. 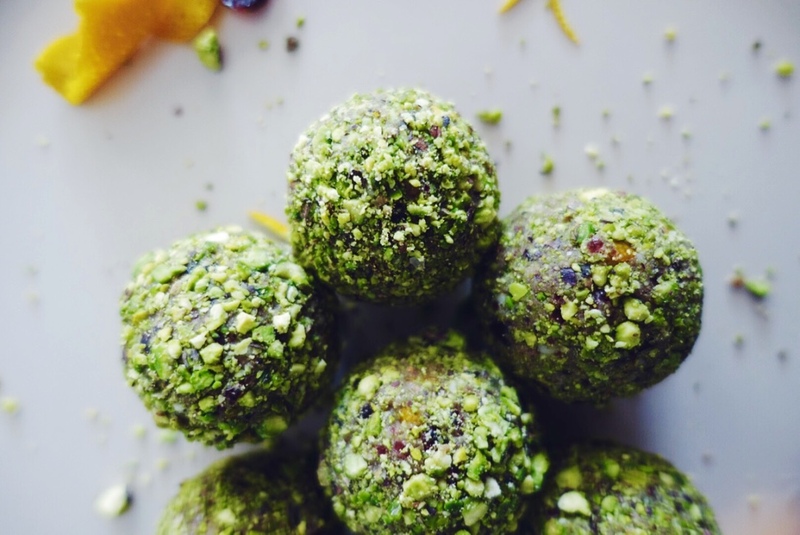 Alongside practice, Roberta shares healthful and nutrient-rich recipes with her readers who inspire her to continue educating on what health and wellbeing means and how it can be achieved. 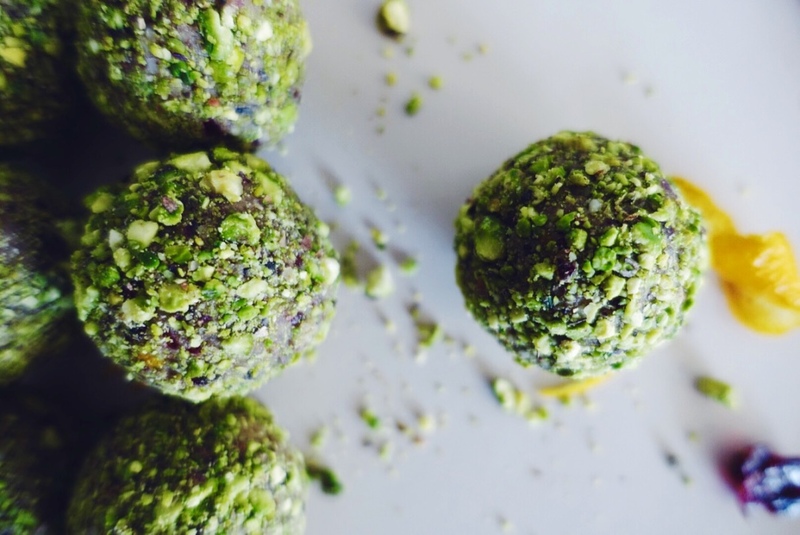 Follow @naturomedico on Instagram for more healthy eating inspiration!